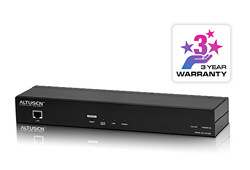 RT-DKX2-101 Raritan DKX2-101 Dominion II version of KX-101 IP (KXII 101) Access and KVM control to a single Computer or device. 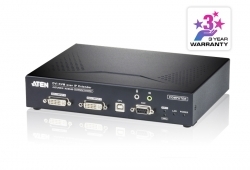 Allows PoE ( Power over ethernet ) Also Supports Virtual Media, Local Access and serial output control. 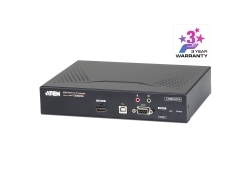 RE-UL-LV3 Rose UL-LV3 UltraLink Light low-cost remote access unit. 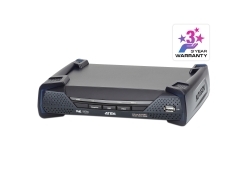 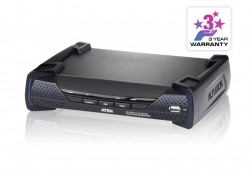 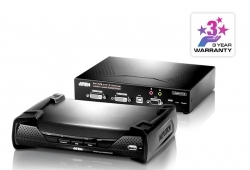 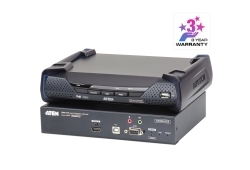 1 digital IP user,1 local user, 1 serial access / 1 PC output to KVM.